I had the absolute pleasure of catching up with the wonderful energy that is Whitney Bromberg Hawkings, CEO and Co-Founder of luxury flower brand, FLOWERBX. Whitney has this innate power to light up the room upon entry, captivating you with her passion and enthusiasm for a wide variety of interests. I was very interested to find out more about Whitney's background, having spied multiple FLOWERBX creations around Mayfair. My favourite discovery was the collaboration between FLOWERBX and Emilia Wickstead for Scott's Restaurant on Mount Street, which instantly stopped me in my tracks and prompted me to track down London's most fashionable florist. FLOWERBX is a unique online flower delivery company that sources flowers directly from the auctions in Holland, and delivers them to your home or office in Central London. Flowers come straight from Holland, cutting out the middlemen and offering you flowers that are days fresher and, in most cases, half of the price of most high-end London florists. 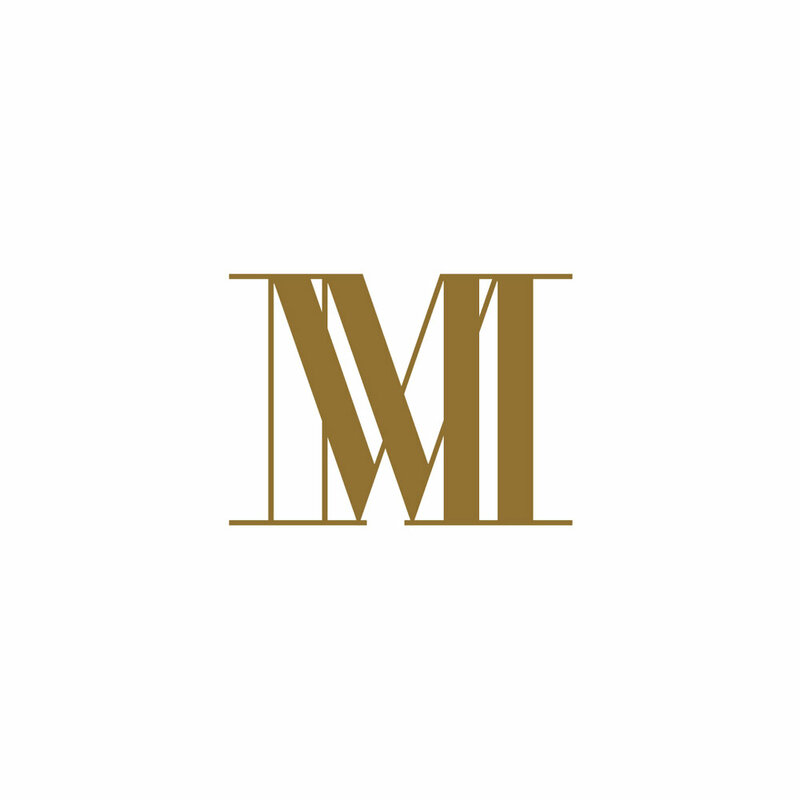 Read on to find out more about the powerhouse behind this successful and beautiful brand. 1. It is always a pleasure to see you, you're such an energetic and inspiring person to be around! Where does your joie de vivre come from? I feel like the luckiest woman on the planet to have the incredible family that I do and to be in the extremely fortunate position of building a brand from the ground up. FLOWERBX is imbued with this love and passion, and my hope is that this enthusiasm is conveyed in everything that we do, from launching a new flower to introducing a new vase range or a new FLOWERBMB. 2. You've had an incredibly dynamic career so far. When you were little, what did you dream of being when you grew up? When I was a teenager, I dreamt of moving from Dallas to France and becoming the editor of French Vogue. Alas, when I moved to Paris after graduating from University, Vogue wasn't hiring! It was the luckiest misfortune I could have asked for as, instead, I got my first job as Tom Ford's assistant at Gucci. This fateful job offer led me to a two decade love affair with Tom, introduced me to my husband, Peter, and ultimately created the impetus to launch FLOWERBX. 3. Do you have a career highlight to date? I am so lucky that my entire career has been a highlight, but one of the most pivotal points was getting hired, straight out of school, by Tom Ford. Ironically, I think the second highlight was making the extremely difficult decision to leave my dream job as SVP of Communications for TOM FORD for the unknown and launch FLOWERBX. 4. How did you find the transition from fashion to flowers? I was so relieved that the transition from fashion to flowers was seamless. I was delightfully surprised that I was working with the same people, the same press, the same restaurant and hotel groups and the same luxury brands, only with a different medium. Our language was new, but the relationships are the same. 5. FLOWERBX is an incredibly beautiful brand. How is FLOWERBX different from other luxury florists in London? I think what differentiates us from other florists is that we are buying and selling flowers in a completely new way. We have eschewed traditional bouquets stuffed with filler for single varietal bunches of one type of flower. 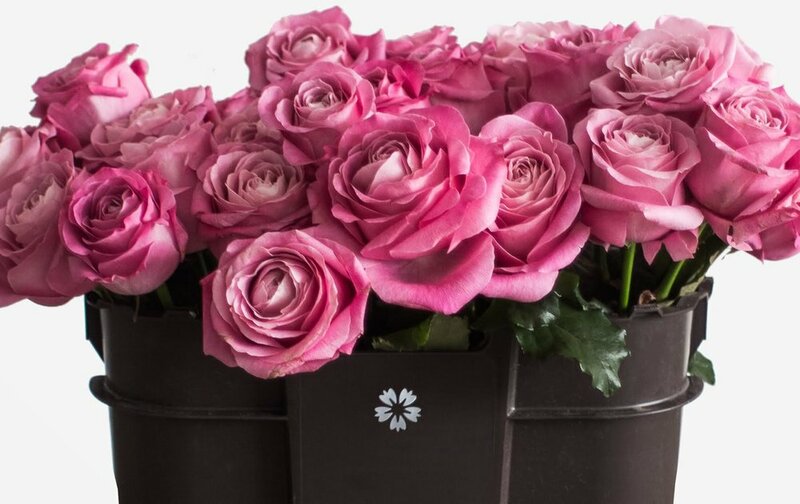 Our unique negative working capital business model means we only order flowers that you have purchased already and deliver them to you the day that they arrive to us from Holland. This eliminates any waste and allows us to offer flowers that are days fresher at a fraction of the price of other florists. We are also creating what I see as the first international floral BRAND with the consistency of product, quality and image that have become synonymous with luxury fashion but never before applied to the floral industry. 6. You've worked with some exquisite luxury brands, which is a real testament to the high quality and credibility of FLOWERBX. Do you have a favourite brand collaboration so far? I keep pinching myself at the amazing brands we have had the fortune to work with. From Dior to Tiffany, with DeBeers, Jimmy Choo, and many others in between, we couldn't ask for more inspiring collaborations. That said, my favourite collaboration has been with one of my best friends, Emilia Wickstead, when we decorated the entire facade and terrace of Scott's Restaurant in Mayfair with fuschia bougainvillea for a 6 week installation. It took years off my life, but the result was astounding! 7. What flower orders are trending for the Autumn season? I think that Autumn flowers are highly underrated! We are starting to sell a lot of richly-coloured flowers and branches in the lead up to Thanksgiving and the festive period. In the next month, we will see an increase in sales of amaryllis and berries along with our amazing holiday selection of garland, indoor and outdoor wreaths, and our indoor holiday potted plants. 8. What advice would you give to other women looking to venture out of their career comfort zone to start their own venture? DO IT! Leaving TOM FORD after 18 years was the most terrifying thing I have ever done, but I would have never known the thrill of building my own brand if I had not taken the terrifying leap! 9. Describe yourself in 3 words. 10. What's next for FLOWERBX? We have just introduced a subscription service, as a gift or for yourself, which has been incredibly popular. National flower delivery for the UK will be live in the next few weeks and then delivery to France before the end of 2017. We are also launching a sophisticated range of candles and room spray for the holidays that echoes our ethos of single-note floral simplicity.